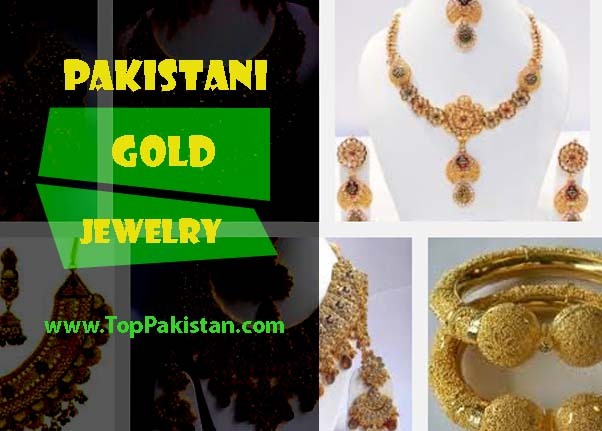 We have gathered list of well-known and greater banks in all over the Pakistan. As we all known that banking industry plays a very important role in developing suitable economic condition in the country. 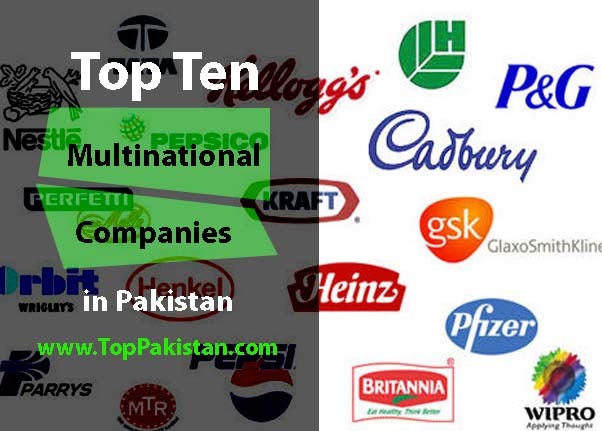 These top 10 banks in Pakistan are working hard to facilitate their customers. 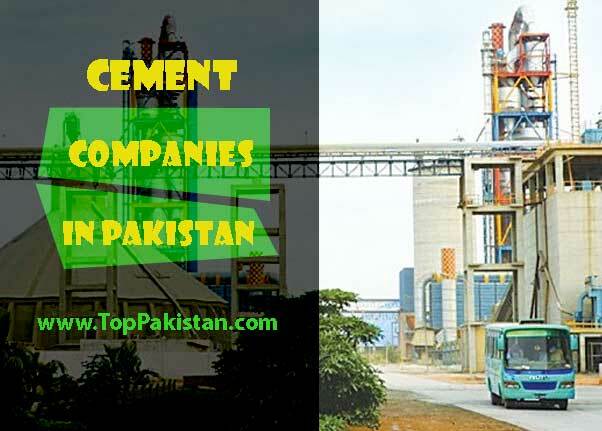 Pakistan is making lots of efforts and establishing industries to reduce unemployment rate. 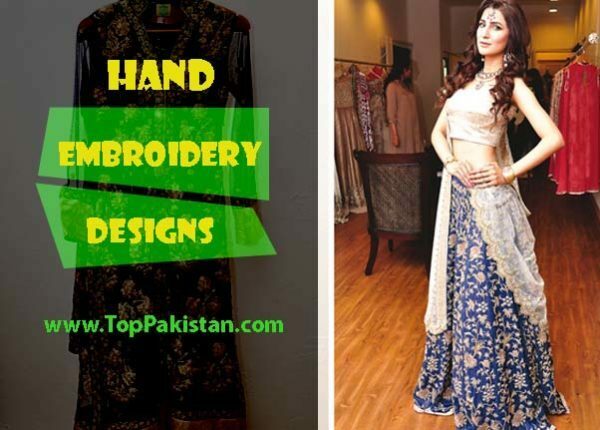 Top 10 textile industries are also working in Pakistan to provide services to their valuable customers. All banks sector do help a lot for saving capital and also developing several scheme in the city that includes expanding your services and setting up your business. As we allknow that bank provides you loan, which can really assist you in setting up your business. Several banks are operating on international level, which is very favorable for Pakistan economy. Habib bank is currently operation in almost twenty-six large countries of the world. As Pakistan is Islamic country so lots of Islamic banks are working all over Pakistan to provide best services to their customers. Being a muslim, we should be concerned about interest free banking and also follow any banking scheme which is according to Sarahi teachings. In all over Pakistan, different branches of meezan bank are operating to provide best services that also follow Islamic teachings. Here are top 10 best services and also Islamic services providers banks that are currently operational in Pakistan. Meezan bank is operating in almost all big cities of Pakistan. It is known as first and greatest islamic bank in Pakistan. It was established in 1997. Customers can get benefits from lots of interest free banking services also following islamic principle while availing these services. National bank of Pakistan is providing multiple services that include banking as well as commercial services. This bank has initiated lots of schemes to facilitate common man in Pakistan. They are funding students, providing them loans also they have loan scheme for unemployed people so that they can start a business or invest to get started. They have a primary slogan, which is Your premier bank. 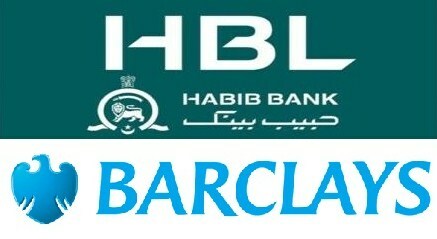 HBL is another bank, which is working as private business. 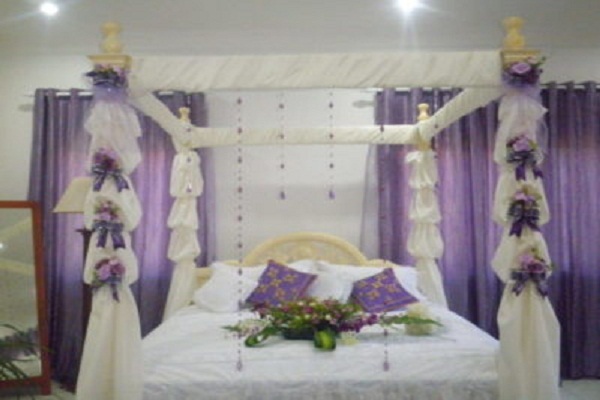 It was established in Mumbai in 1941 and since them it is facilitating its valuable customers. Almost 14000 employees are working in HBL in all over Pakistan. 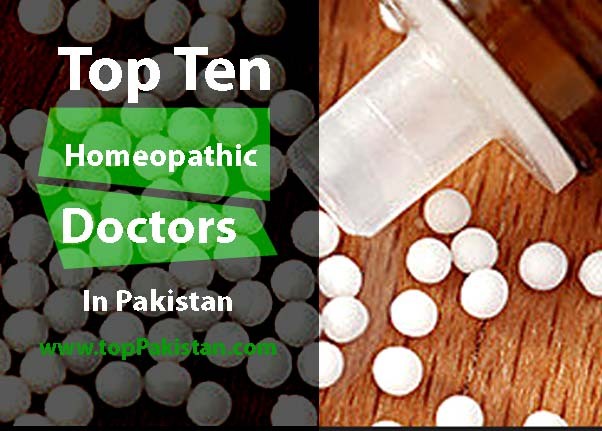 Their headquarters are established in Karachi Pakistan. Currently 55 branches HBL are working actively in all over the world. It is worth mentioning that this bank founded by our founder Quaid-e-Azam Muhammad Ali Jinnah with thought in mind to assist Muslim community. Almost 1320 branches are currently working online in Pakistan and 15 branches of UBL are working outside Pakistan. 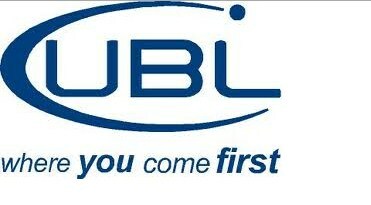 UBL was established in 1959. Almost more than 15000 people are working to facilitate their customers. They also have famous slogan that is where you come first, means that customers are most important and facilitating them is their primary responsibility. 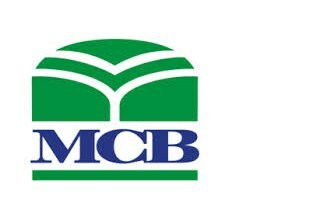 MCB bank was established in 1947. 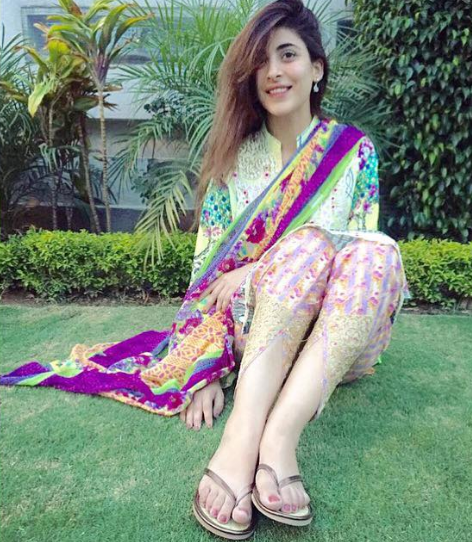 Nishat Group is owner of this bank and everyone is working under the supervision of Mian Muhammad Mansha who is also a very famous industrialist of Pakistan. Almost more than 1190 branches are currently working in all over the Pakistan. 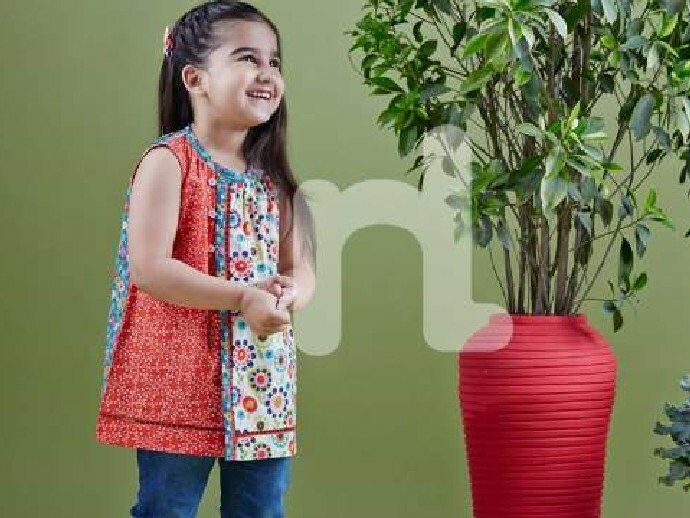 Eight branches are working outside Pakistan to facilitate their customers. 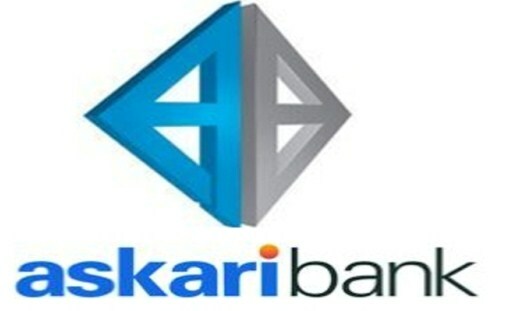 Askari Bank is working as a public company, which is providing valuable services since 9 october 1991. 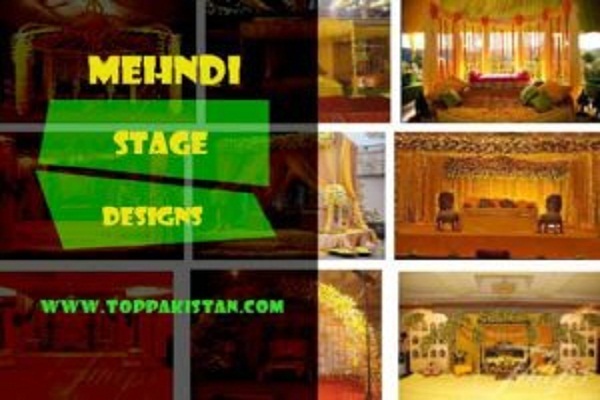 It has its main headquarter office in Rawalpindi. Askari bank is counted among top leading banks in all over Pakistan and it has established its branches in almost all major cities of Pakistan. All staff at askari bank is working to provide valuable services. Agriculture, customers, Islamic and corporate banking is a major point that is helping a lot to increase popularity of Askaribank. Among top bank ranking in Pakistan this bank stands at 10 positions. It is working to provide valuable services to its consumers. Allied Bank Limited was established in Lahore and since 3rd December 1942, it is operational. This is first Islamic bank that was established even before the independence of our dear country Pakistan. 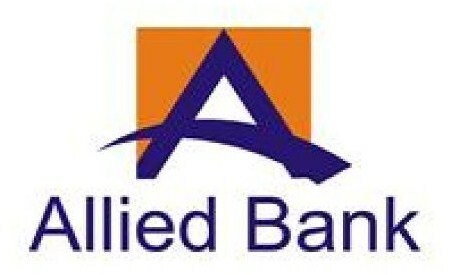 Earlier this bank was famous under the name Australaisia and later after 1947, it was renamed to Allied Bank Limited. Currently 900 branches of Allied bank are operating in Pakistan. Its major services includePersonal, Investment and Business Banking. ABL has most friendly and cooperative staff, which is always ready to provide valuable service to customers. DawoodHabib family established Bank Al Habib Limited in 1991 and since then it is providing valuable services to their customers. Main headquarter office of Bank Al Habib Limited is working in Multan. Its principle office is operating in Karachi. One of the biggest advantages of using bank Al Habib that it is providing extensive online banking services. Their ATM services also provide facility to handle their banking related matters even without accessing to the bank. 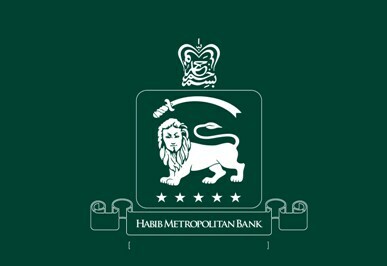 Since 1992, Habib Metropolitan Limited bank is providing valuable services to its customers. And it has started commercial banking in 1992. Main headquarters office of Habib Metropolitan is established in Karachi. 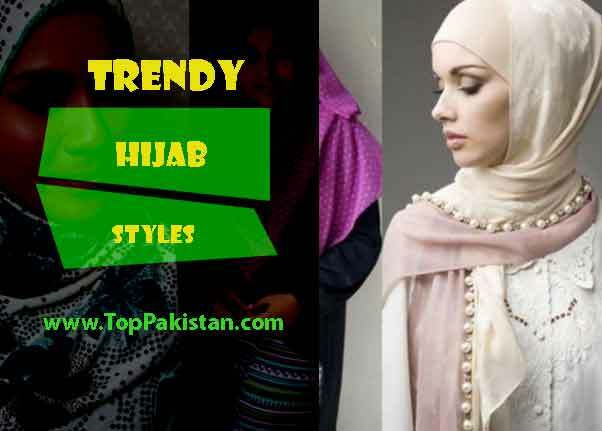 It is currently operating in all major cities of Pakistan. Services. Habib Metropolitan bank provides following facilities: Retail level banking, E banking, Consumers banking services etc. And also it is the top Islamic bank that helps a lot to run your business and other related matters keeping teaching of Islam under observation. This bank is successful to achieve 2nd position among the top leading banks of Pakistan, because of its customer retention rate, dealing with customers and services provided by Bank Alfalah. Abu Dhabi groups are owner of Bank Alfalah and it is operational and providing valuable services to people from 21 June 1997. 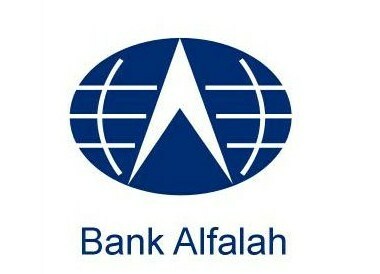 Bank Alfalah Bank also provides personal, corporate and investment banking services. 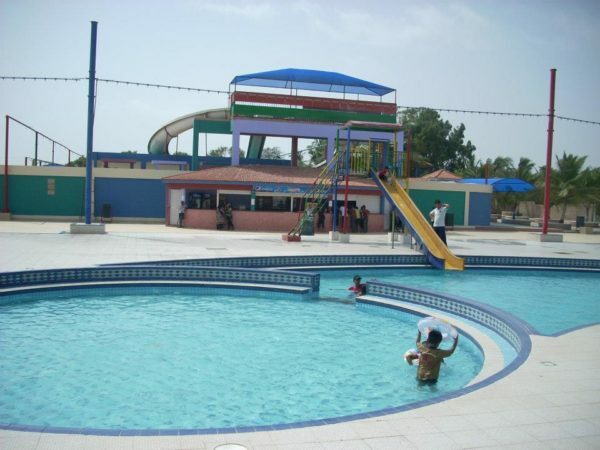 Their main focus is to provide great facilities and keep customers retention rate high.